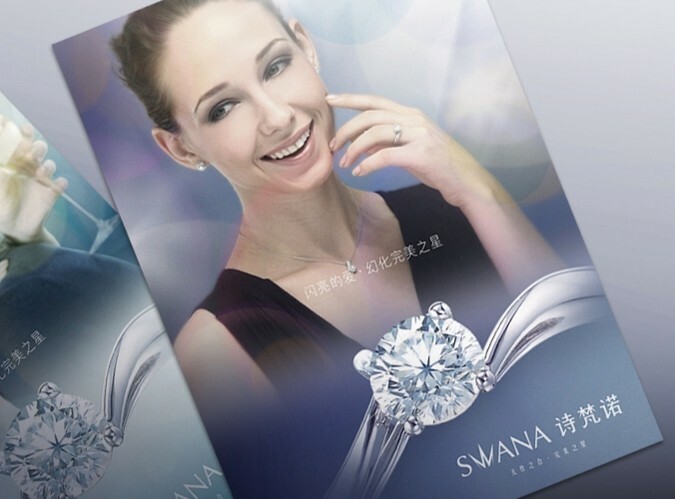 Swana manufactures and designs one-of-a-kind jewellery featuring diamonds with 89 facets and a perfect eight-pointed star in the heart of each gem. 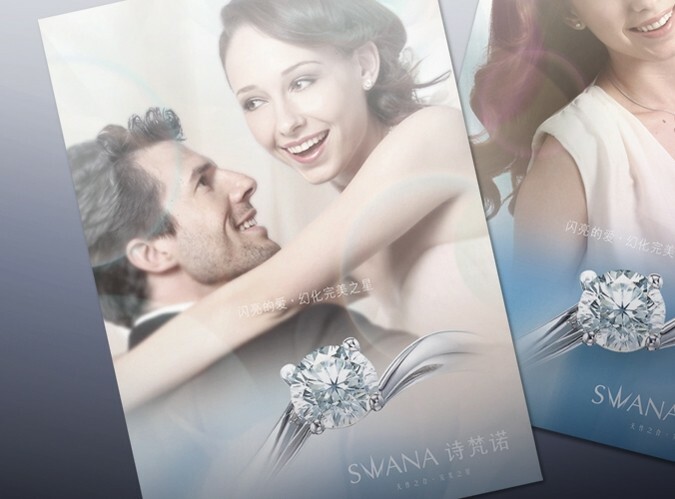 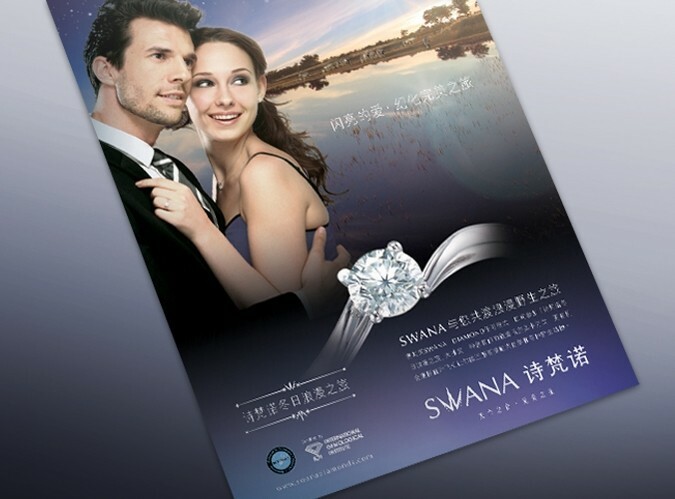 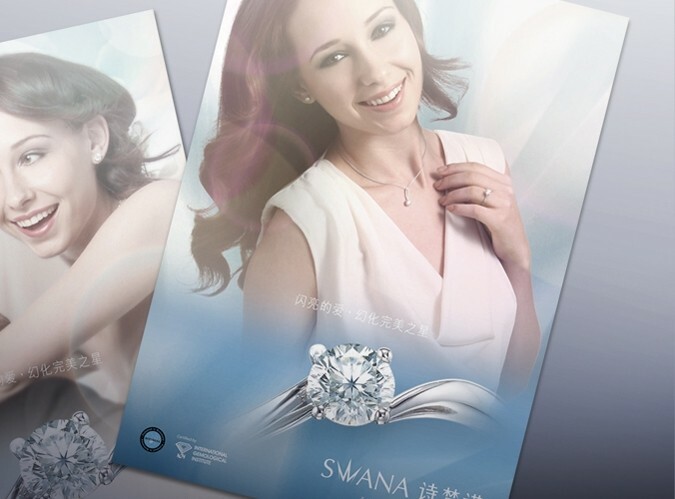 To launch such unique products into the market, Swana needed to create an equally distinctive and valuable brand. 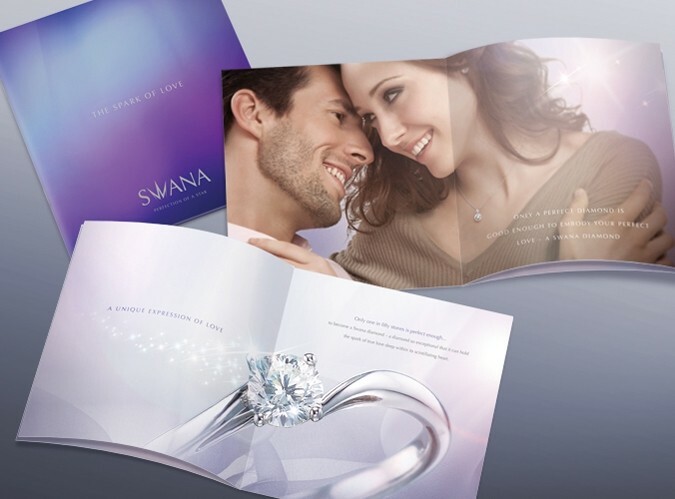 They asked Base Creative to design a brand – ranging from brand identity, print ads, interior concepts, to website, etc. 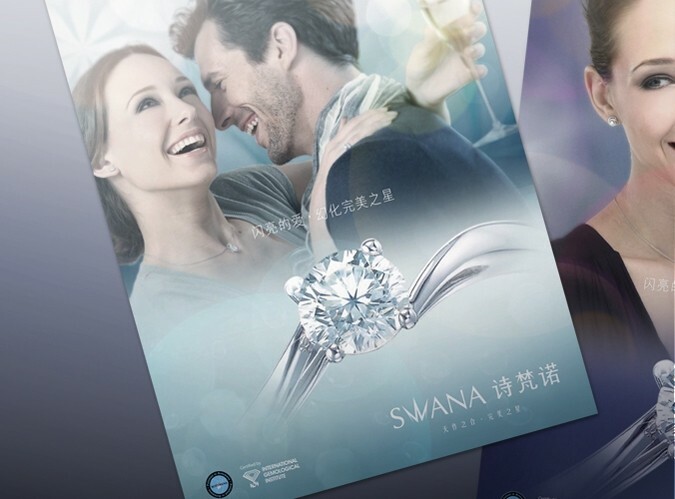 – that would speak persuasively of the product's unique selling points.